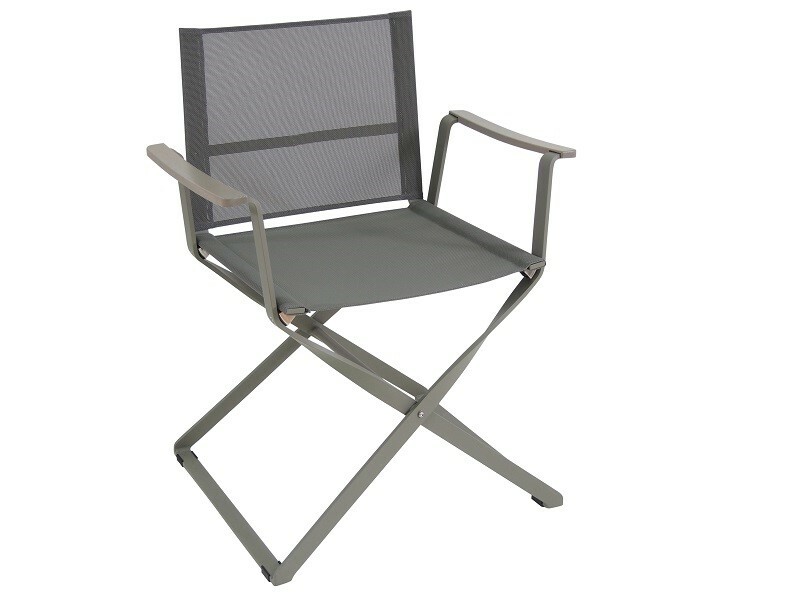 Minimalist but at the same time sought, Ciak is made with extruded aluminum and stainless steel components, matched to a technical fabric for outdoor use. Attention to detail and technological materials are the main features, creating a solid and timeless product, suitable for different environments. The armrest is made of painted beech tone on tone. Combined with an original seat footrest. Ciak is a perfect blend of function and design.